This post is sponsored by DogNation.net. Voting has started! 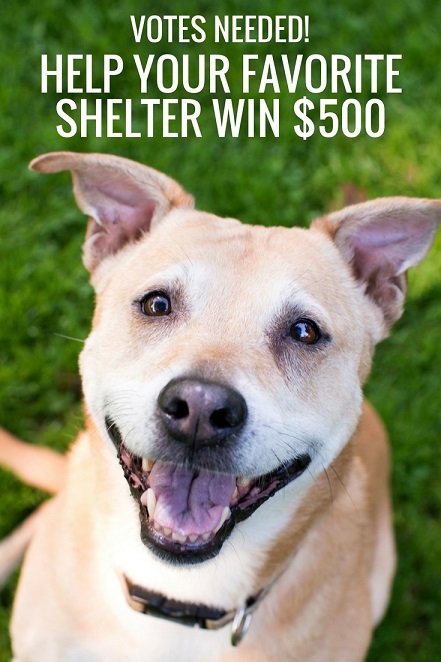 Vote now to select the “best” U.S. rescue group or shelter to win $500 in Dog Nation’s Best Friend’s Friend Contest. Click here to vote every day. All the shelters and rescues on the list were nominated at the end of 2016, many of them by YOU! To vote, visit Dog Nation’s voting page and click “Vote for Me!” under the image next to the rescue or shelter of your choice. 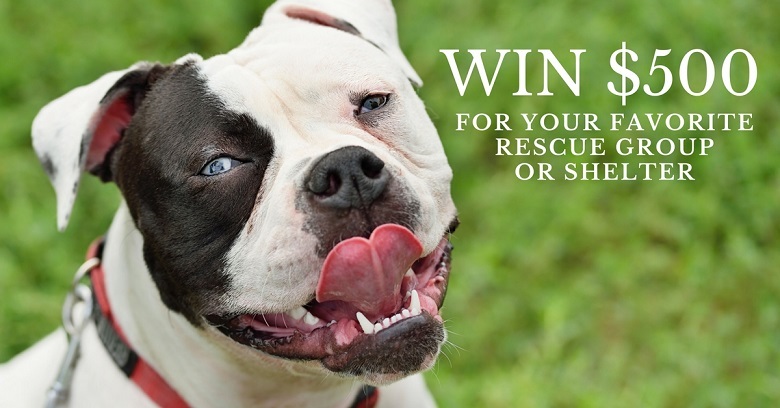 If you nominated a rescue, make sure to remind the organization that it’s in the running so it can share the contest on its social media pages. You should also encourage your friends to vote because the voting is open to everyone. You can vote once per day now through Feb. 28. There are 6 pages of listings so you may need to scroll over a page or two to find the shelter you want. They’re organized in alphabetical order by state. Winners will be announced in early March on DogNation.net. The first-place shelter will receive a permanent link to its website from DogNation.net. All winners will receive a digital medal to display on the shelter’s own site. One unique thing about the Best Friend’s Friend Contest is you won’t be able to see how many votes each organization has until the very end. This is so people won’t know if their organization has more or fewer votes than others. The leaders will likely change all the time since voting can occur daily. The Best Friend’s Friend Contest was created by Rodney Blow, owner of the dog information website DogNation.net. 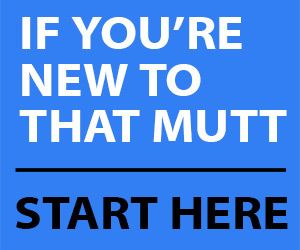 The site has info on dog breeds, dog training, nutrition and more. Rodney and his wife have rescue dogs of their own and are dedicated to helping other dogs in need. This is the contest’s third year. Last year’s winner was The Sighthound Underground in Virginia. The contest is set up to allow Dog Nation’s readers and other dog lovers to nominate the top three organizations they believe are the most deserving of donations. The winners are then selected through online voting. Voting takes place now through Feb. 28. Share with your friends to encourage them to vote too. Which group did you nominate or vote for? Let me know in the comments! That way I can vote for your group a couple of times too! I noticed that a number of rescues are listed more than once. I hope the number of votes is added together at the end of the contest. I voted for Mit Liebe German Shepherd rescue. Aww, good to hear you voted for the shepherd rescue. I try to eliminate duplicates ahead of time, but obviously did miss some. To answer, though, I will add votes for those that are duplucated. If, in doing so, one of the rescues wins, then the person that had the most individual votes would get the credit. Thanks, Lindsay, and thank all of you for participating.